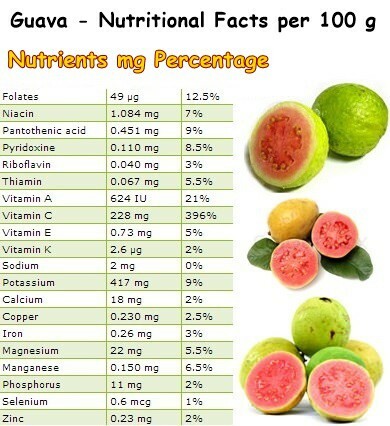 This is simply the best article on guava subject I’ve seen so far. I am glad I got the opportunity to read it. You’ve done well. Hi, Deanna. 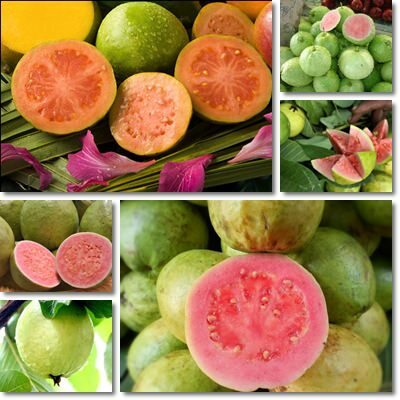 Guava and grapefruit are two different fruits. However, because I am not familiar with the product you are speaking about and I do not know what medication you are taking, this is really a question for your doctor. What compound in grapefruit have you been told to stay away from because it could interact with your medication, if I may ask? Wishing you lots of health.